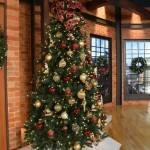 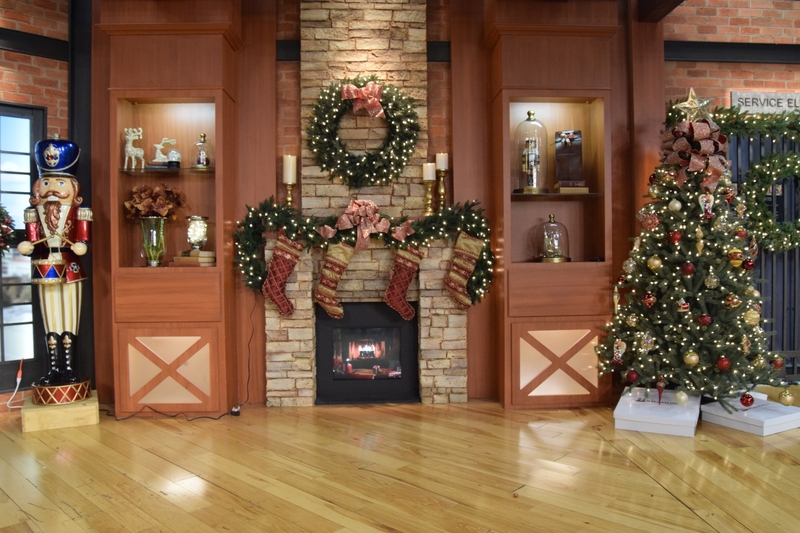 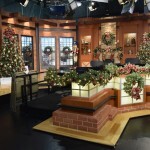 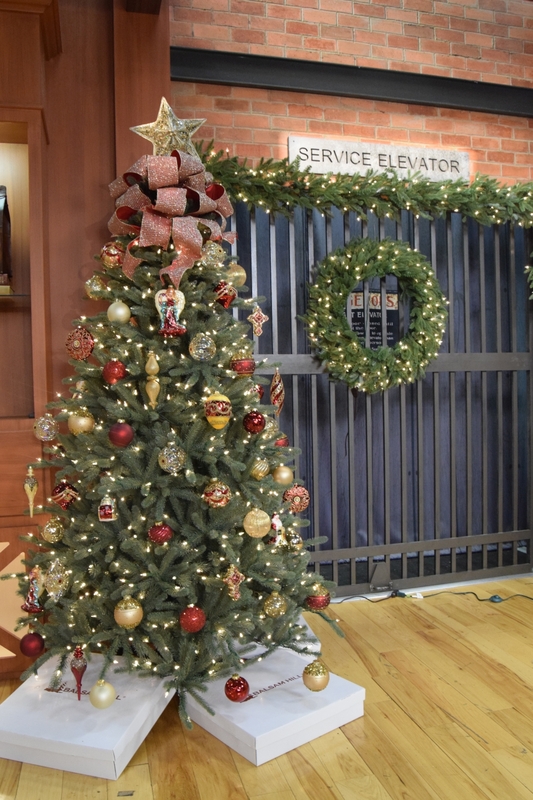 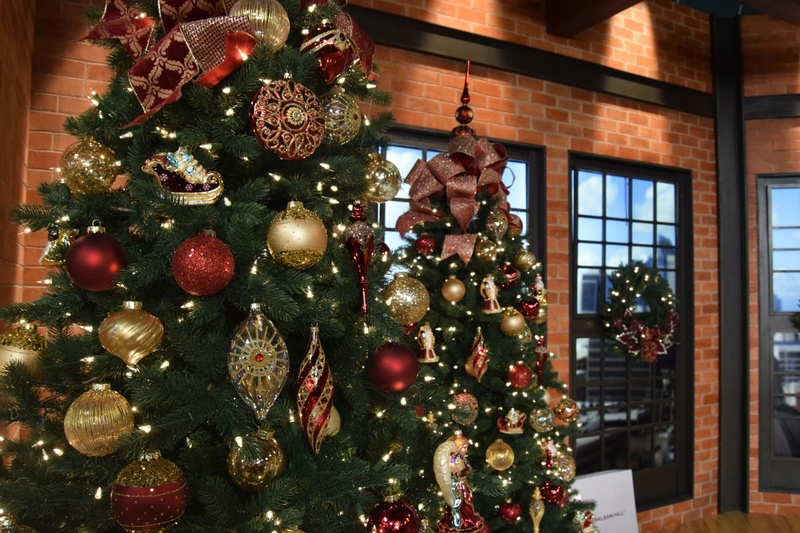 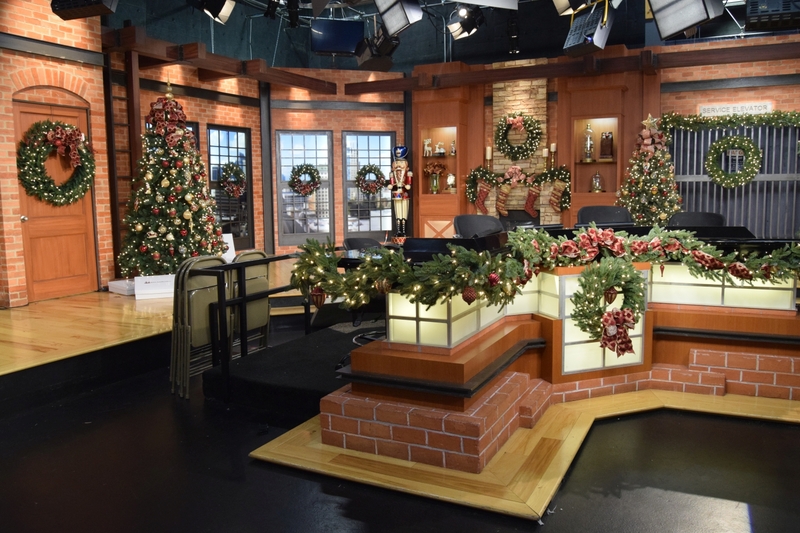 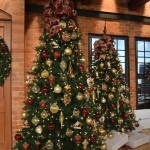 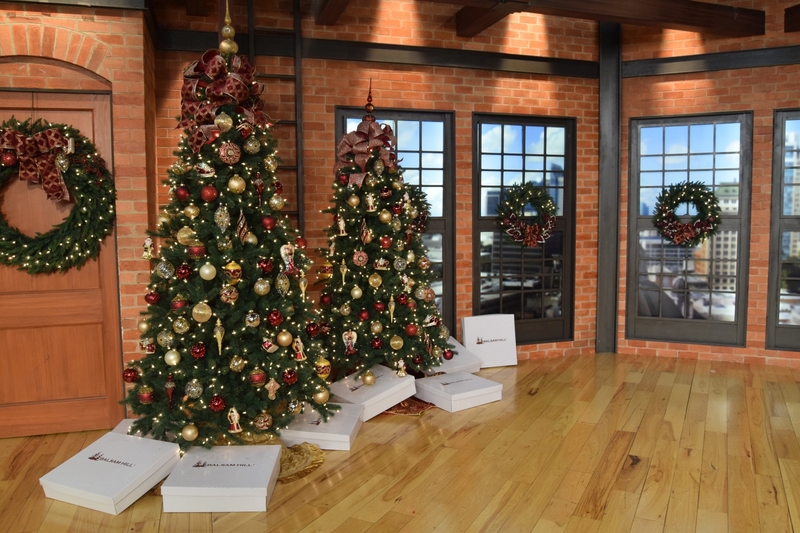 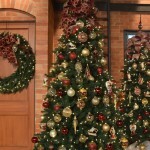 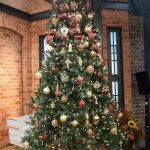 Decorating the set of Good Day Sacramento with three different Christmas trees was a wonderful opportunity to showcase the beauty and versatility of our Noel Glass Ornament Set. 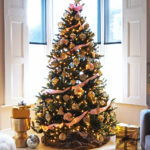 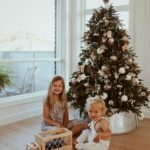 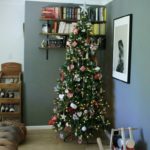 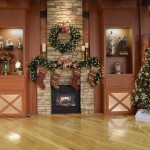 The rich colors and sparkling details of these ornaments serve as a vibrant foundation for various Christmas themes which you can easily reproduce yourself. 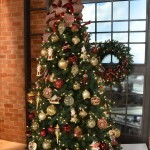 To complement our King Mountain Pine’s fresh green hue, we used the angel and Santa figures from the Noel Ornament Set. 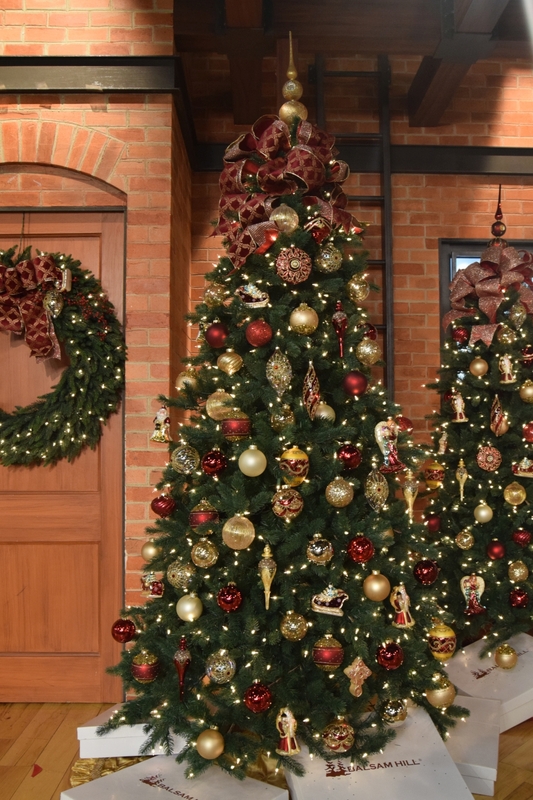 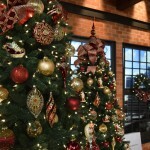 The gold and burgundy tones enhance the theme’s elegance, while the ornaments seal that classic holiday look. 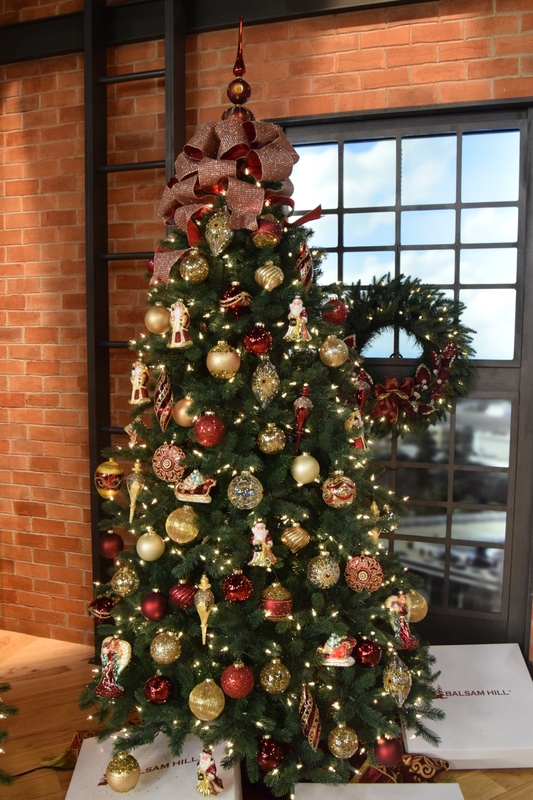 On the top, we placed a Burgundy and Gold Tree Topper and loops of Red and Gold Mesh Ribbon to emphasize the tree’s height and presence. 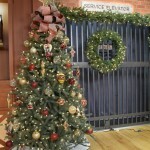 For the BH Blue Spruce, we opted to use fewer ornaments to showcase its highly realistic, blue-green foliage. 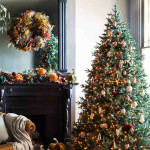 The oversized arrangement of Red and Gold Mesh Ribbon echoes the color palette of the ornaments while adding texture and dimension. 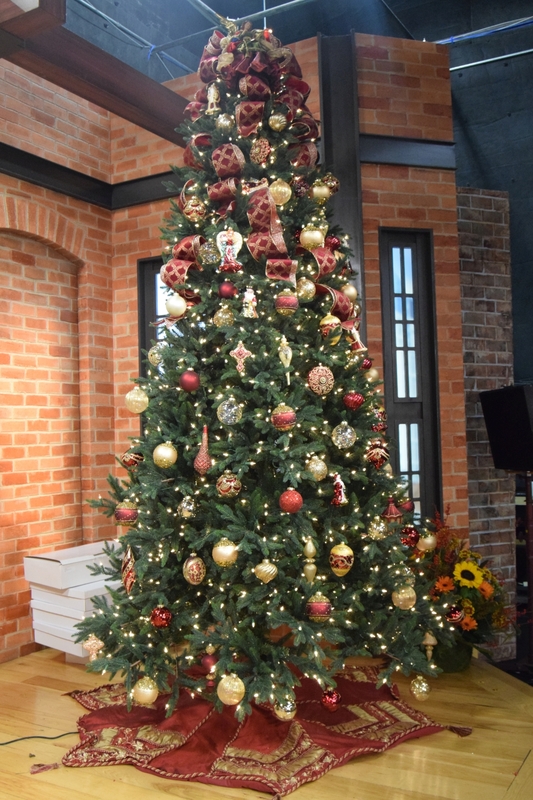 To finish, we topped the tree with a Silver Gold Beaded Star. 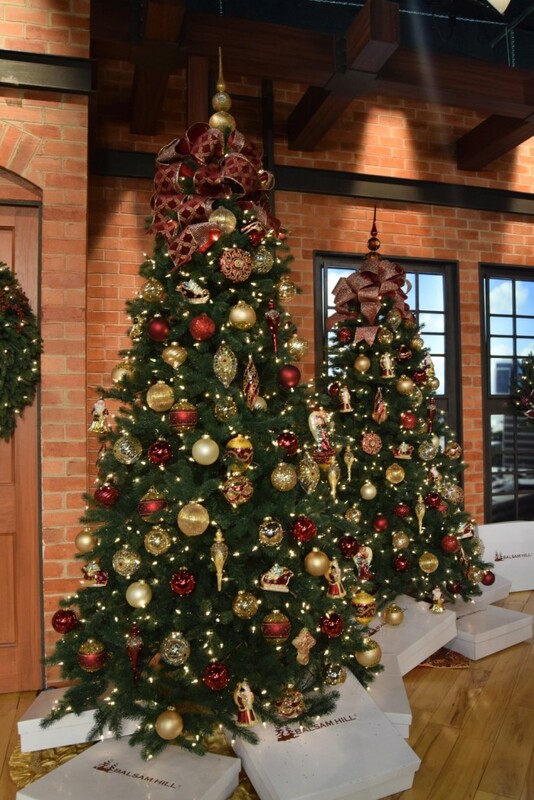 We layered the Gold Embossed Burgundy Velvet Ribbon and Red and Gold Mesh Ribbon to liven up the warm green foliage of our Colorado Mountain Spruce. 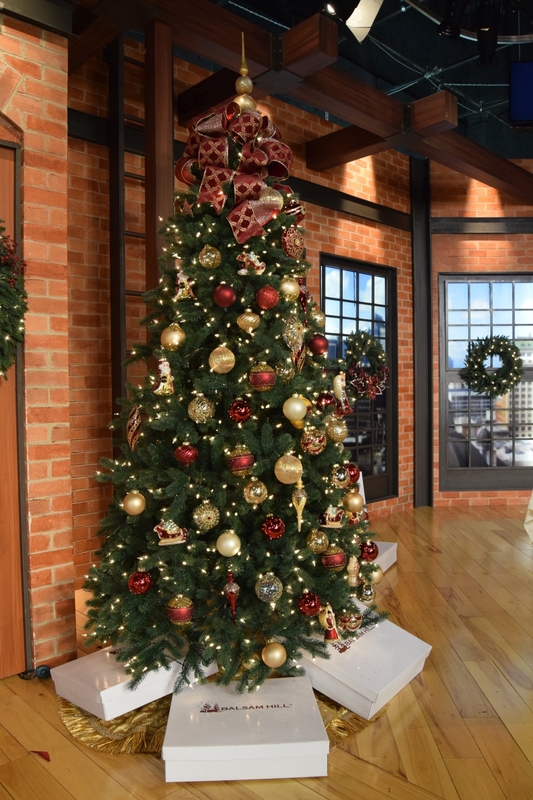 For this tree, we chose the Noel Angel Tree Topper as the red velvet robes and golden wings tie the theme together and create a graceful look.